Van Genderen Heating & Air Conditioning provides the highest quality furnace and air conditioning installation, furnace and air conditioning maintenance, and furnace and air conditioning repair, as well as boiler installation, boiler service and boiler repair to customers in Centennial, Colorado. Van Genderen’s main office is located in Centennial. We are very knowledgeable about the many styles of homes in this area and HVAC systems in place. We have the experience to help you with repairs or replacements of your systems. We are licensed in the City of Centennial. 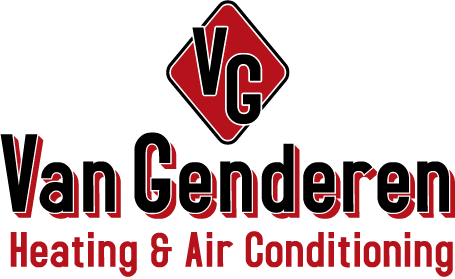 Van Genderen Heating & Air Conditioning offers our Centennial customers a wide variety of furnace, air conditioning and boiler products. We are proud to be an American Standard dealer, however we also have access and provide air conditioning and furnace parts and installation on all other brands including; Bryant, Trane, Rheem, Carrier, Lennox, Armstrong, York, Unico, Laars, Mastercool, LG, Burnham, etc.